We are also hoping this year to have more commercials along with military, PSV and motorcycles. If you own one of these vehicles please let us know, you will be very welcome. We are very fortunate that we have support from the Lichfield Mercury and associated newspapers, and from our Main Dealer friends without this there would be no show. 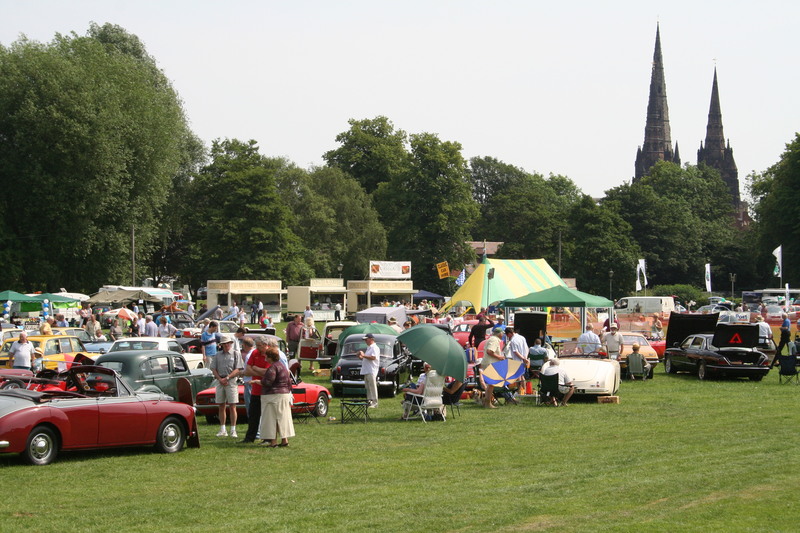 Contact Address: Rotary-Cars in the Park, PO Box 14295, Sutton Coldfield, B73 9NS Tel:- 07778 280 816.